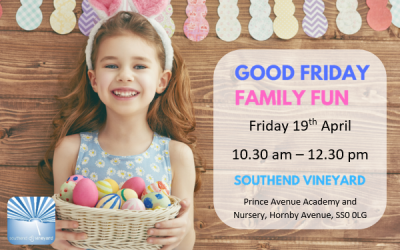 Southend Vineyard | A Christian church made up of people from many walks of life, living out the teachings of Jesus Christ today. How Can I Grow As A Christian? We are followers of Jesus trying to love each other and our town. 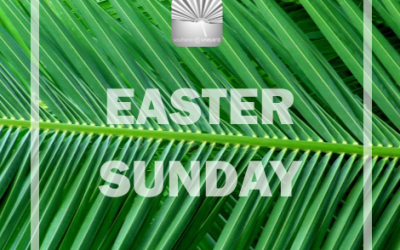 Why not join us on Sunday mornings from 11am at Prince Avenue Academy and Nursery, between 7-9pm at MOLO Lounge every week except for the last Sunday of the month when it will be held at The Storehouse, Coleman Street, SS2 5AW; or come to one of our events? There is plenty to get involved with. For more information please phone us on 01702 612900. Southend Vineyard has an equal opportunities policy that is available to see on the Welcome Desk on Sunday mornings or at the office. 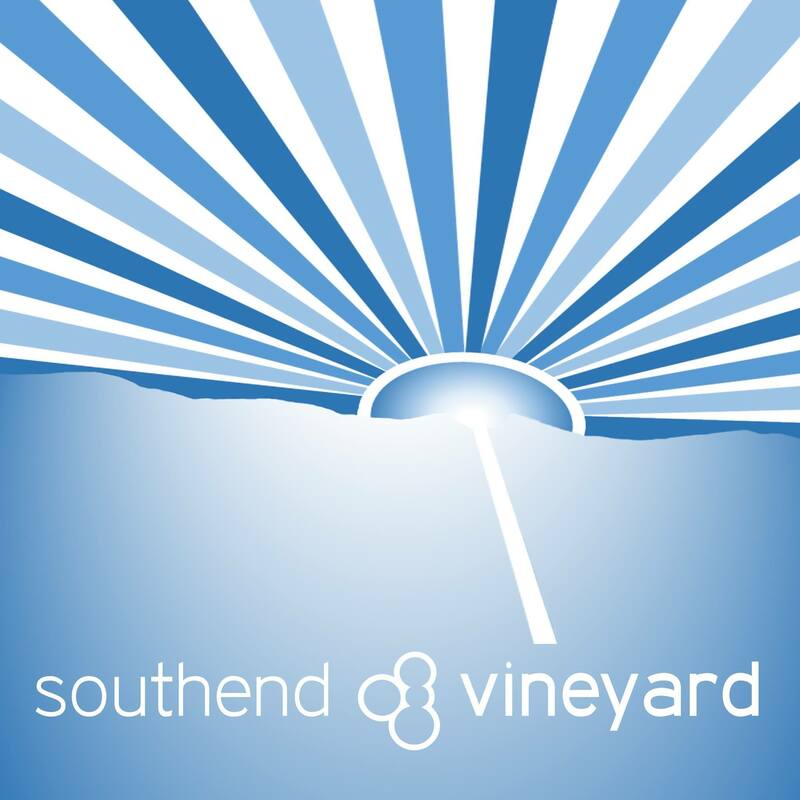 Southend Vineyard is a company limited by guarantee (No. 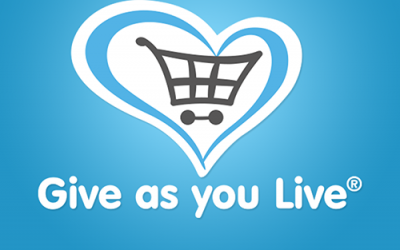 3060009) and a registered charity (No. 1047393). 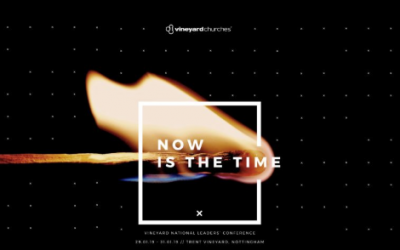 Vineyard is a collective mark of Vineyard Churches UK.